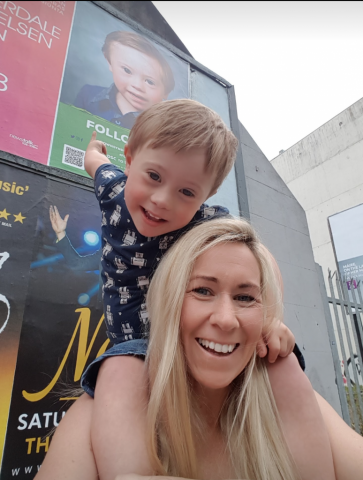 The 21 Faces campaign is back for the third year to help spread awareness for people with Down Syndrome in Ireland and to celebrate their uniqueness. As part of the campaign, the Down Syndrome Centre is displaying portraits of 21 different children with Down Syndrome around Dublin. 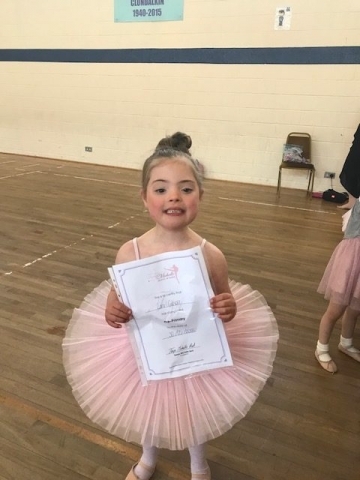 The 21 children’s lives are being followed and recorded by the Down Syndrome Centre over a number of years and at the moment their ages range from two to eleven. The main aim of this campaign is to show people the personalities of each child so that we can learn to look past, but not forget, the disability and see the child for the individual that they are. The name of the campaign comes from the extra 21st chromosome that causes Down Syndrome. 21 Faces will give those who might not spend much time with people with Down Syndrome a chance to see a side of these children they might not otherwise experience. 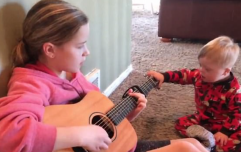 It is aiming to get past the stereotypes that accompany a Down Syndrome diagnosis. People with Down Syndrome are often dismissed as happy-go-lucky; always smiling and content to sit and be cheerful. This image takes away from the diversity of each person’s life. It not only belittles their experiences but also ignores the extra struggles that they might go through. All the children in the photos of the 21 Faces campaign have personalities as unique and varied as everyone else and they will grow up to have wants and needs just like everyone else. Many will go on to have jobs and move out. They will swim and dance and gossip. They will fight and lie and get upset. They will be proud of things that they achieve and will get frustrated at things they can’t. This is what the 21 Faces campaign aims to show. It follows the lives of the children as they grow and also gives the experience of the parents through their own testimonies. 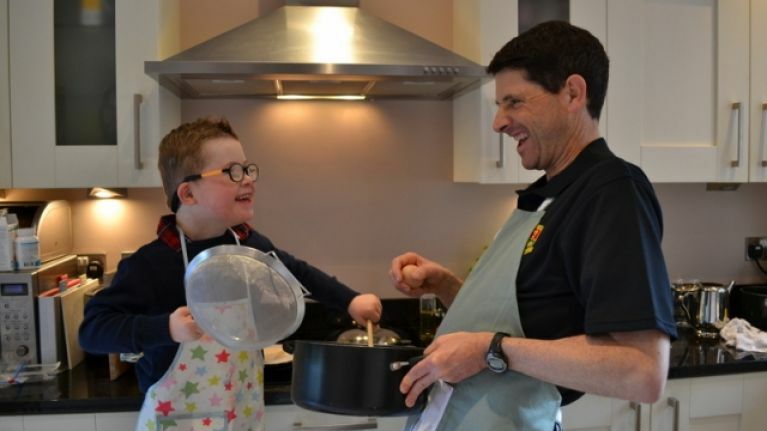 The Down Syndrome Centre is supported entirely by donations and fundraising. This campaign is supported by Dunnes Stores, who are displaying 21 Faces posters in several of their locations around Dublin and have a 21 Faces photo exhibition in Cornelscourt Shopping Centre. The campaign is also supported by Dublin Bus and RR Donnelley. 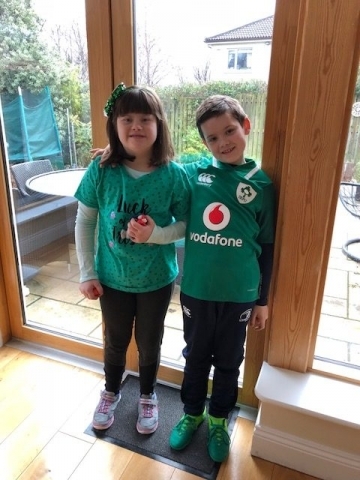 There are separate pages dedicated to each child on the Down Syndrome Centre website where you can read about their lives and how they are getting on so far.